This 5 Health & Wellness Goals for the Busy Mother #AZO #AZGirl post is sponsored by AZO and SheKnows Media. As a mother, my own health and wellness is not something I took into account for the longest time. I mean it mattered, but I was raising three human beings who mean the world to me. So everything I did, I did it for them. I didn’t take time for myself, and that was okay because they needed me more. That is part of the job description of being a mother: give everything you have to raise your children. 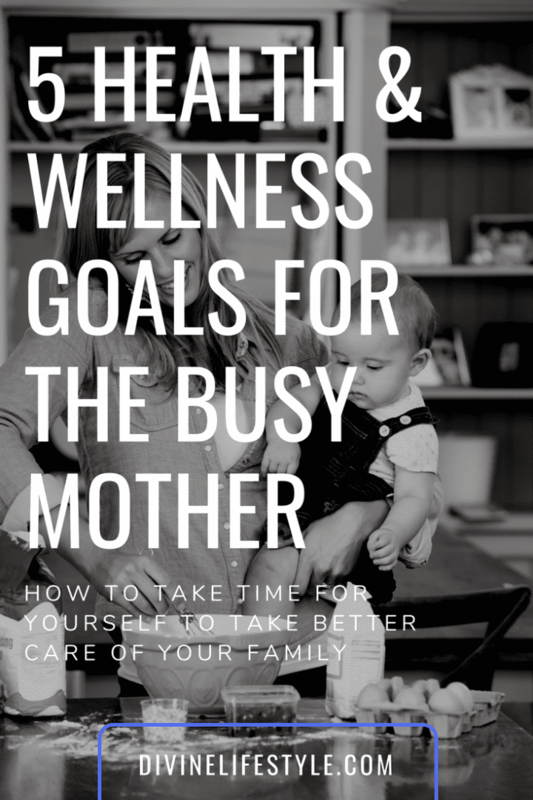 I hope that you enjoy these 5 Health & Wellness Goals for the Busy Mother #AZO #AZOgirl post. As my kids got a little older and I established the routines they really needed, I started to learn to balance things a little better. I realized that my health and wellness were just as important to my children as they were to me. I hate being sick. No one likes being sick or not feeling their best. So I made it my mission to take care of myself, first and foremost, which then led to me taking better care of everyone else. Check out the goals I set for myself, and then I encourage you to make your own on your journey to better health and wellness. Take care of the inside. One of my major health goals is to drink more water (at least 8 glasses a day) and to take the right supplements. 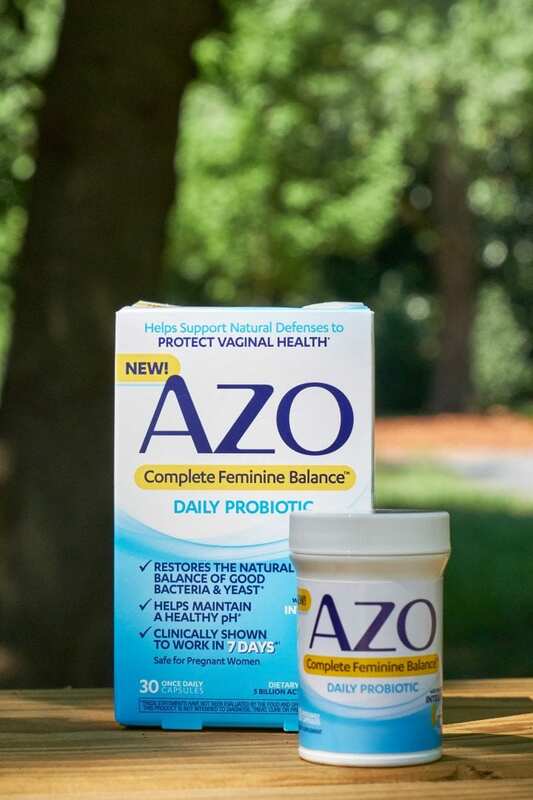 I take AZO Complete Feminine BalanceTM Daily Probiotic for women every day because it is specially formulated to keep our natural balance in check. In fact, it's been proven to both protect and maintain your vaginal health. And who doesn't want a healthy vag? Am I right? 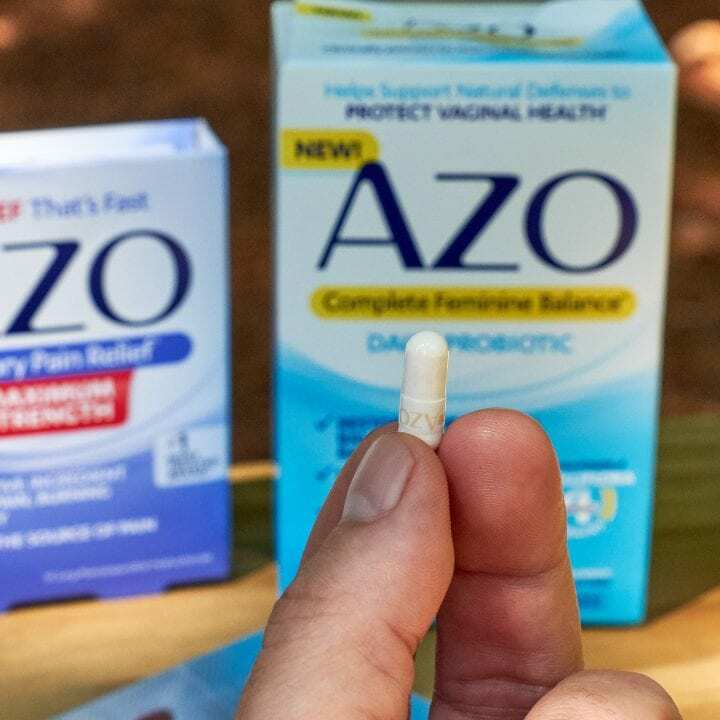 AZO Complete Feminine BalanceTM Daily Probiotic for women offers the power of INTELLIFLORA,TM and it's been clinically shown to work in just 7 days. INTELLIFLORA,TM is the only clinically proven blend with the 4 vaginal lactobacilli species most commonly found in healthy women, creating the ideal environment for healthy microflora to flourish. Maintaining the balance of good bacteria and yeast is important for women. I especially love that AZO is a supportive and natural defense that allows you to maintain your feminine health. Exercise is an important part of my life. Exercise makes me stronger both physically and mentally. I have found that scheduling it each day on my calendar helps me make the time that I need. Another one of my favorite tips is to go to classes at my local gym. I will not walk out of a class when I get tired. No matter how much I am struggling, I will stay until the end. Do more of the things that make you happy. I schedule 30 minutes for myself every single day to read a book, watch a TV show that I have recorded on my DVR or just to swing in the hammock on our back deck. I always need more fruits and veggies in my diet. By making it a goal and actively working towards it, I find that I am much more successful. One of my favorite tips is to always eat protein and vegetables or fruits at every single meal. I also leave myself little notes at my desk and on my fridge so I make better choices. Whether it is walking around my neighborhood, heading to my local coffee shop or even going to the grocery store, I get out of my house for non-work related things. Doing this several times per week gives me such a greater sense of peace. AZO retails for around $27.49-$35.99 for 30 capsules and is available at Target, Walmart, CVS Pharmacy, Amazon.com, Food Plus drugstores and other major retailers. Find AZO products in the feminine hygiene aisle. We are all busy these days. No matter what we do, there probably isn't enough time in the day to get it all done, right? I always feel this way. There is no secret formula to these health and wellness goals. It is more trial and error to find out what works best for you. We hope that you enjoyed these 5 Health & Wellness Goals for the Busy Mother #AZO #AZOgirl. Vitamins are so important, which I realize when we skip and get sick! Moms have so many responsibilities including caring for the physical and emotional health of their families. Probiotic stuff is everything now, there must be something in it. I’ve always been a fan of fresh air for health and well being. Definitely have to take care of yourself to take care of others. I find that getting some fresh air every single day is a must. This sounds like a probiotic that I could get behind. Back in the day, when you had to drink some weird drink, I just couldn’t do it. Definitely, have to take good care of yourself., I need to get on to a good probiotic and start taking a bit more care of me, too! Taking care of eat healthy, exercise, take yourself first is key to being able to do anything for anyone else. I generally try to do at least one of those things everyday (if I could manage to eat well, exercise, read and play outside every day, I’d be unstaoppable). I’ll have to give Azo a try. Everyone wants to live a healthy, long life. We often implement diet, exercise and other lifestyle changes to achieve this goal. … As a result, many health and wellness goals are often abandoned before encouraging progress is made. Yes, these are my goals as a busy mother. I definitely need to take more care of the inside as well. Being happy means different things but it is so important. I have Wednesday and Sundays for being happy, kidding 🙂 Just the time for myself and family! Taking care of yourself is so important. If you’re not well how can you take care of anyone else? I get curious about probiotics on and off. It’ s hard to take the time to really research it, and it’s hard to know where to go for the information. I love love love working from home. But I’m also a people person. I have found that part of my routine needs to be getting out of the house and engaging with people. I know I could do more for my health though. Taking probiotics would be a big benefit also. AZO sounds really good, I think I might look at trying it. I wonder if I can get it in the UK. Wow I didnt know AZO had a daily probiotic. I used this brand often for their cranberry pills for UTIs. I have been thinking about taking a probiotic for a while now. I think I will pick up a bottle of these. 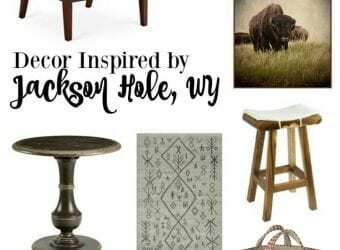 What awesome suggestions! I LOVE AZO products. 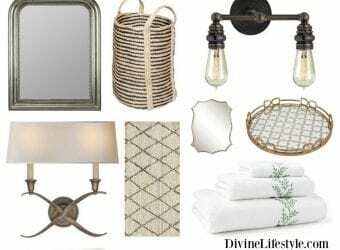 I’ll definitely be looking into this one, because I need it in my life! These are great tips for being healthy. I know if my insides aren’t feeling good neither do es my outside. I am all for a supplement that will help keep a happy tummy. Such great suggestions. AZO is one of my faves! You gotta take care of yourself first, if you’re going to have the strength and energy to take care of everyone else that depends on you! Moms are so busy all of the time! I even forget to take care of myself most days, but I really need to start! I need to give these a try! I really need to take care of myself better! I need start taking better care of myself. I do take some time out during the day to do something for just me but I am slacking in so many other areas. I didn’t know there was a probiotic for vaginal health. Definitely something I need to look into. These are great goals and definitely ones I work towards too. I have never heard of this probiotic product before but I’ll be looking for it. These are all some wonderful goals. I’m working on a couple myself. I want to be able to exercise more than I do and eat a bit healthier too. Great advice and the perfect time of year to take better care of myself. The holidays are hard but these tips make it easier! Love all your tips! So hard to keep busy and yet take care of our health! I think my goal is to get moving. With hockey season starting I feel like we do a lot of sitting down. I had no clue about AZO, what a great supplement to add into your day. Anything to keep all the things working the way they should works for me. First time to hear about that product and it looks like a good supplements to take everyday. Making sure to take care of yourself is so very important. This sounds like it would be such an amazing supplement to add.